You guys…my baby sister got married! Bonnie and Quinn are high-school sweethearts and nobody makes a more loving, quirky, and amazing match as these two. I couldn’t have asked for a better husband-to-be for my little sis. In the words of Forest Gump, they go together “like peas and carrots”. Even though the ceremony was SUPER COLD and windy, and I was so anxious about giving a speech in front of a crowd, I really loved seeing my sister tie the knot. It was incredibly special. I CAN’T WAIT for them to get photos back. Cheers to Bonnie & Quinn! 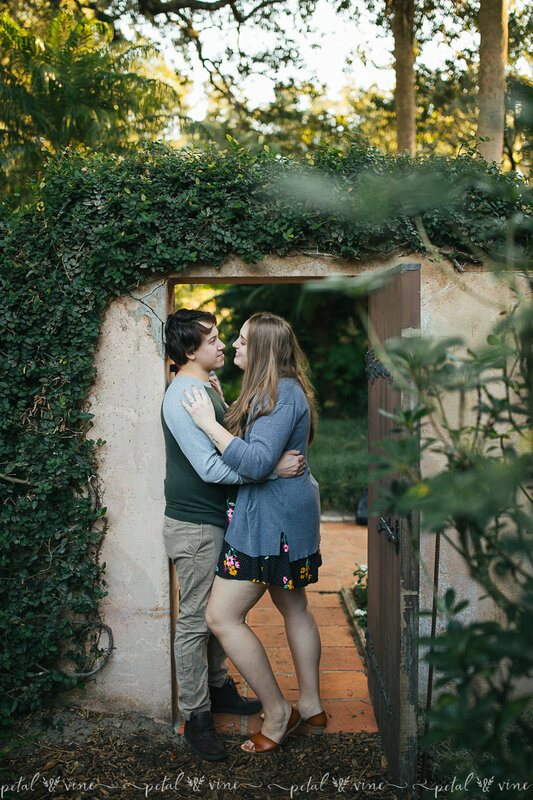 Enjoy a handful of photographs from their engagement <3. 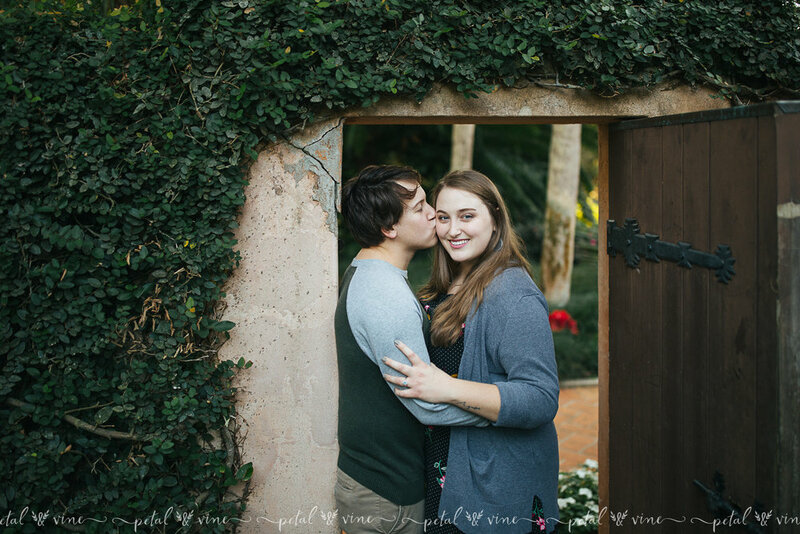 For information about engagement or wedding packages in Central Florida, in areas such as, but not limited to, Lakeland, Lake Wales, Orlando, or surrounding areas such as Winter Haven, Auburndale, Tampa,.. and more, feel free to contact us! We would love to hear from you! To see more galleries amazing couples and for updates, be sure to follow our Facebook Page! Click here to subscribe to our newsletter and email list!